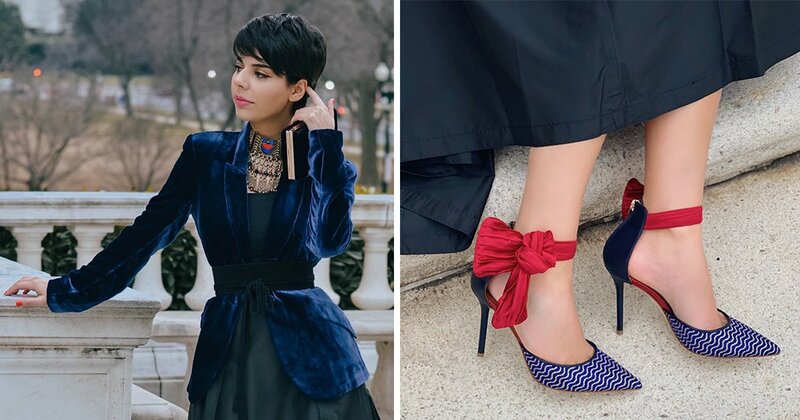 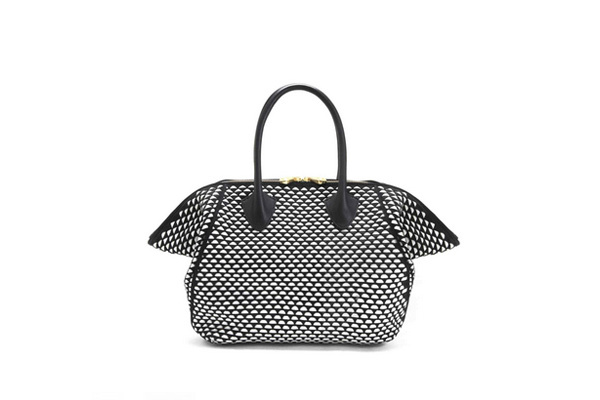 Fourteen more-affordable ways to wear our favorite purse silhouette. 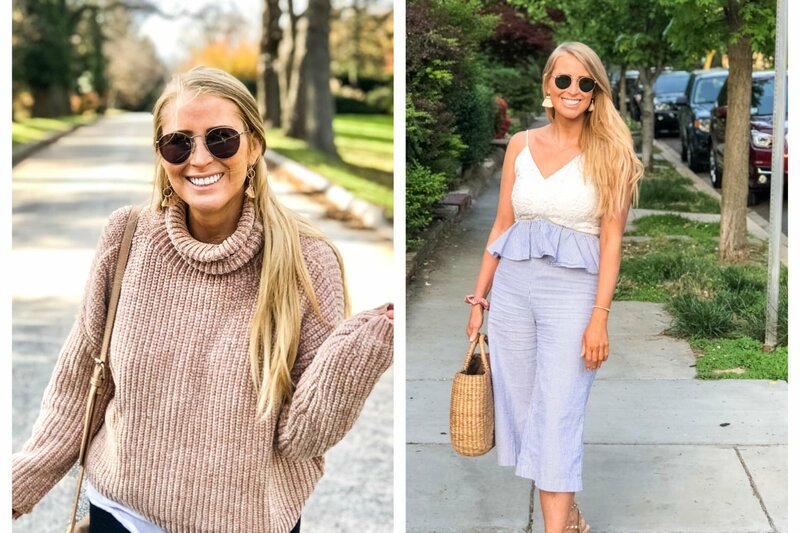 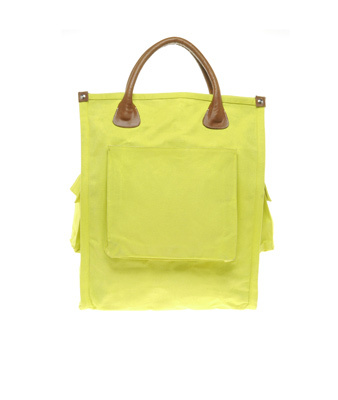 Milano medium tote, $495 at Pour La Victoire. 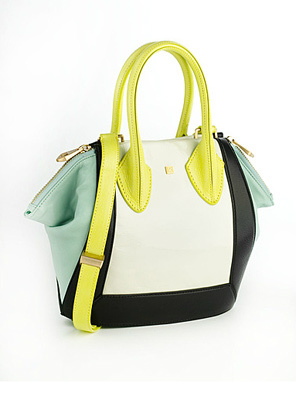 Julia tote, $108 at Danielle Nicole. 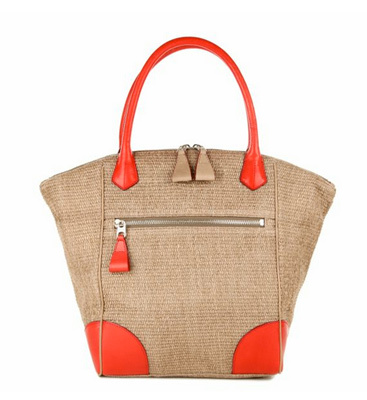 Mr. Vogel tote, $1,198 at Be & D.
Gainsboro straw Mimi, $395 at MZ Wallace. 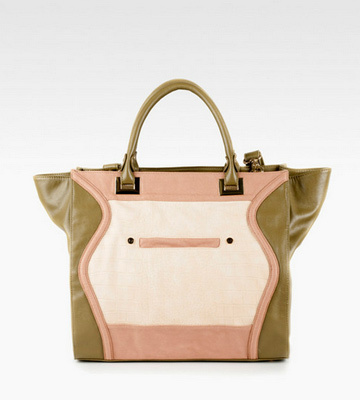 Pour La Victoire Palermo tote, $345 at Lord & Taylor. 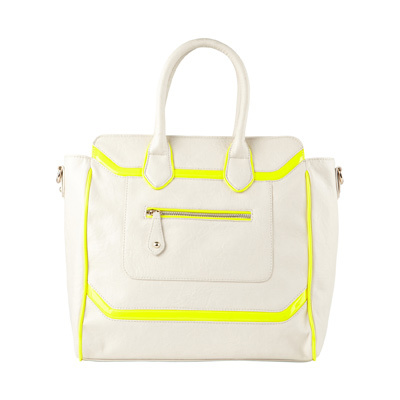 KDNY by Kelsi Dagger Jaycee dome tote, $95 at Piperlime. 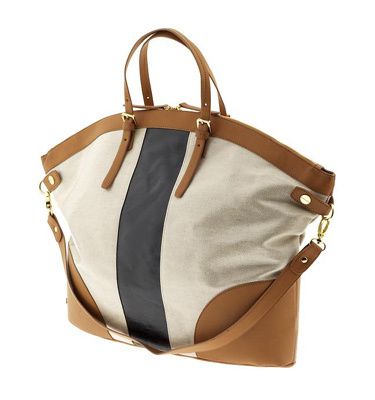 Hipps tote, $55 at Aldo. 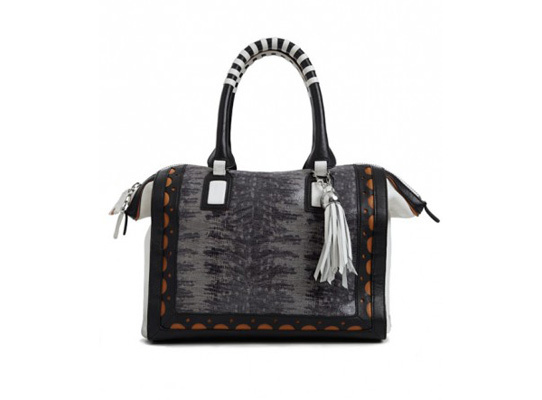 Cowhide satchel, $575 at Nanette Lepore. 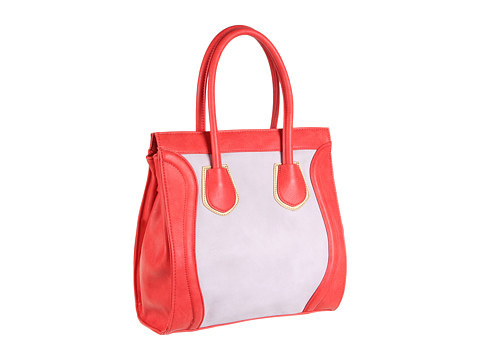 Big Buddha Skye tote, $99.95 at Zappos. 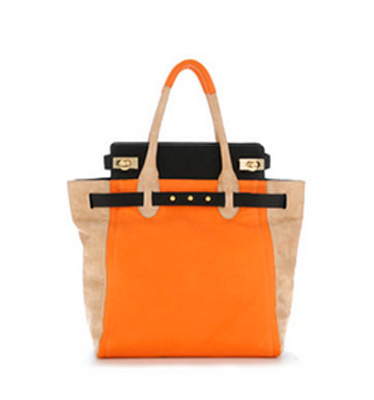 Kate Sheridan leather-trim shopper, $215.70 at Asos. 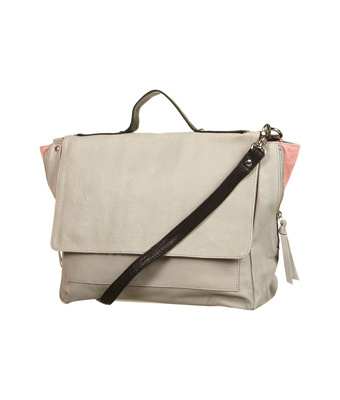 Zipp side satchel, $170 at Topshop. 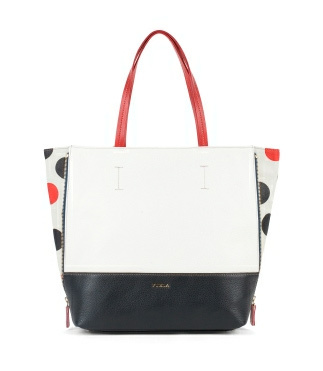 Amazzone tote, $398 at Furla.